RoboCup is a fascinating and unique event. It is the biggest robotics and artificial intelligence event around the world, and will be held in Brazil for the first time one week after the final of the World Cup, at João Pessoa, Paraíba. 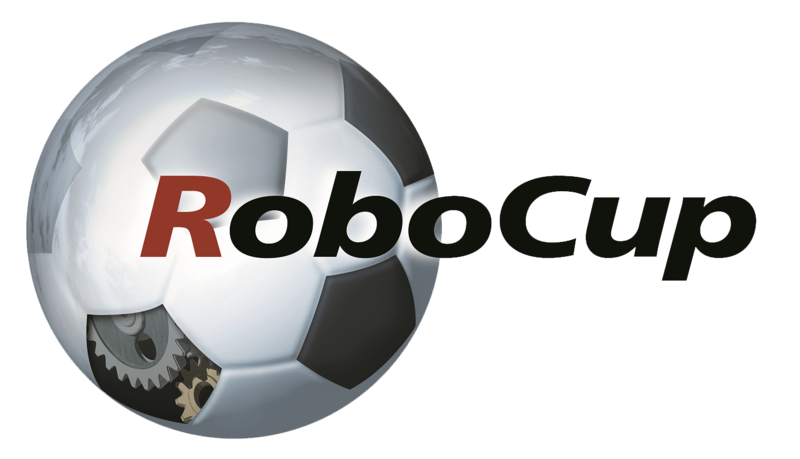 RoboCup is an international academic initiative that aims to foster robotics, bringing together in a single event: sport, science, technology, education, culture and innovation. RoboCup will gather more than 3.500 competitors from more than 300 of the best universities of about 50 countries. RoboCup is also an event open to the public and it expects about 60.000 visitors. For additional numbers about RoboCup and media report, please visit our press page. You can have an overview of the event in the video bellow. You can download here a presentation (in portuguese) with a general overview about RoboCup 2014.